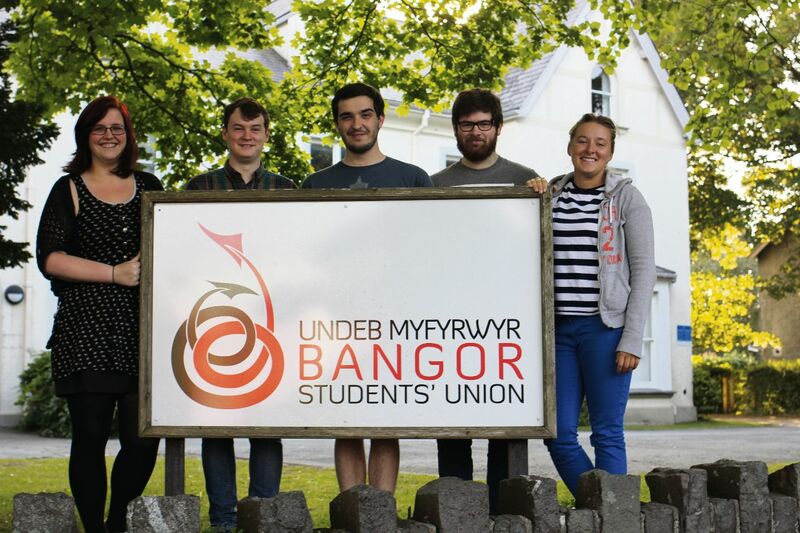 You are at:Home»Union»Union News»Welcome from Bangor Student’s Union! 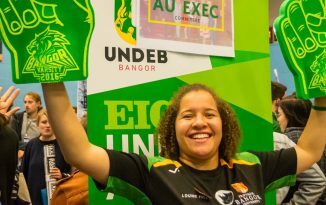 First of all, welcome to Bangor University and welcome to your Students’ Union – we hope that you make the most of your time here in Bangor and enjoy all the opportunities available to you! The Students’ Union does a number of things – we provide free clubs and societies, so if you want to join the swimming club, or play netball, join our Gaming League, or our Chess Society, you can do all of those things completely free! 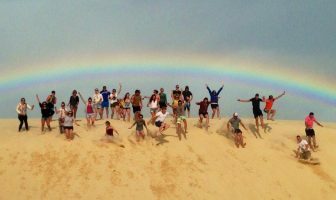 We also have over 20 volunteering projects, so if you want to work with children, look after North Wales’ beautiful beaches, or work with the elderly, you can sign up at the start of the year in Serendipity! You could even join the Welsh Learners Society and impress your friends when you return home! 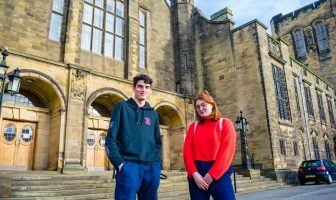 We’re completely independent from the University, which means that we can campaign and lobby for change on your behalf. It doesn’t matter if you’re a first-year undergraduate, a final-year postgraduate, an international student or a distance learner, there are loads of ways you can get involved and get your voice heard. If you have any questions about a problem on your course, you can come into the Students’ Union and speak to someone who will help you resolve any problems you may have. Getting involved in these activities is a great way to try something new, gain new skills, meet new people, and make yourself more employable, all whilst having an amazing time! Here are your Student Officers – students who have been elected to run your Union and represent you. 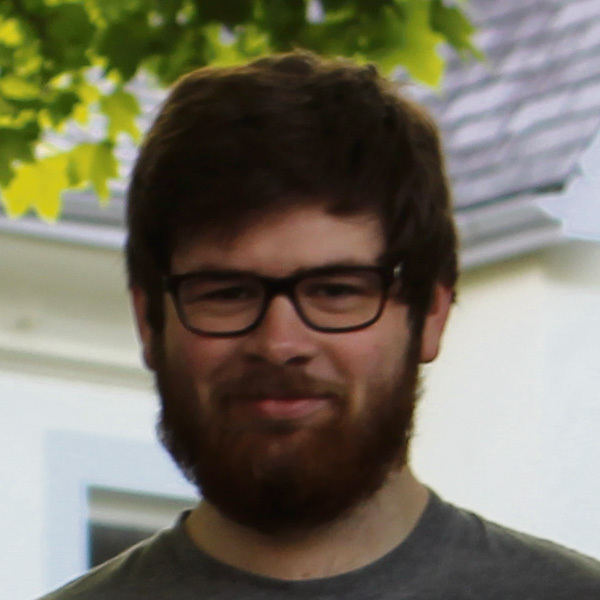 Rhys: Hi I’m Rhys and I’m your President! This year is a big year for our student movement. The General Election is just months away. Your student union is committed to ensuring that we register, inform, and empower students in the 2015 General Election, making the voices of students and young people too loud to ignore. We’re also re-launching Love Bangor, making it more than a discount card. It’ll become Bangor’s first ever Community Partnership, putting students at the heart of building solutions around shared problems with housing, waste, sustainability, and citizenship. We’re also focusing on your assessments and feedback, working with you to ensure that you’re full partners in shaping your educational experience, and we’re looking again at how we get students to engage with the Union. 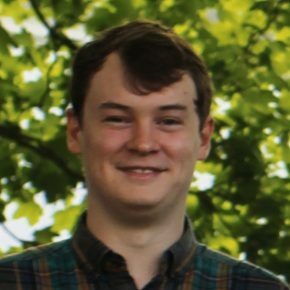 Mark: Hi there, I’m Mark Stanley and I’m the VP for Societies and Community here at Bangor Student’s Union. 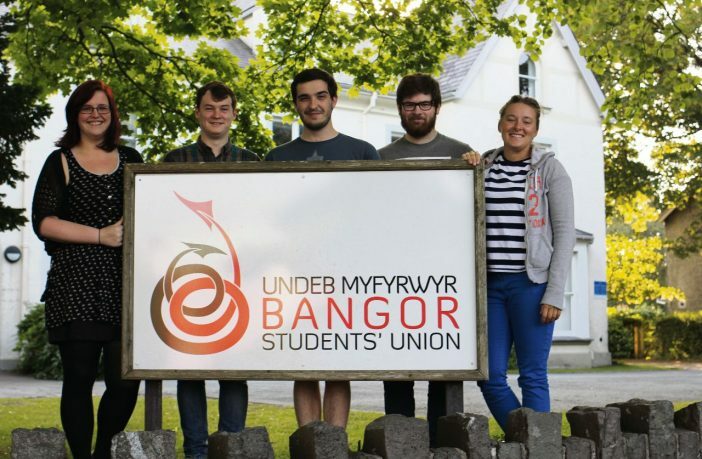 My remit is to coordinate Student Led Societies and Volunteer Groups here at Bangor University, and to work with the local community groups to create an integrated Bangor. 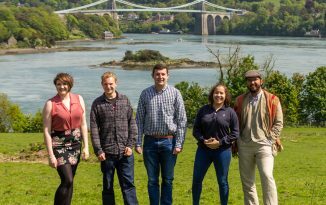 This year, I’ll be working on creating a wider society experience here at Bangor University by working with students to create an Academic Society for each school, and ensuring that Employability is an important part of student groups. I’ll also be working closely with Rhys Taylor to ensure that the Love Bangor Community Partnership scheme is the vessel to bring Students, Community Groups, Permanent Residents, Businesses and the University together. 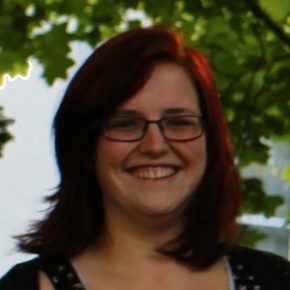 Lydia: Hi everyone, I am Lydia your VP Education and Welfare! 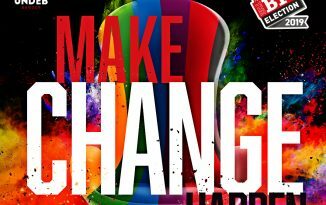 This year, the housing campaign will be launched with a twist! There will be a ‘Take your time to sign’ housing campaign starting from Serendipity with posters, social media and videos of students experiences’ with housing. 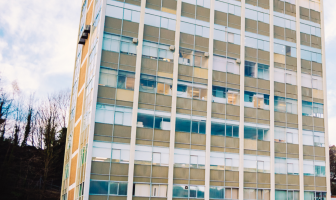 This will then lead into housing week from the 1st – 7th December, were the housing list will be released, a housing fair will be open to all students for information to ask questions and search for houses, landlord nominations open for landlord awards and much more! We will also be running an Organ and blood donation awareness campaign, to broaden the awareness of students to Wales becoming the first place to have Opt Out Organ donation in December 2015. This will involve an event a month, from plays to debates and blood donation opportunities, that will count down to the date and keep you in the know about how this new law affects you as students. With regards to education, this year I will also be looking to work with course reps and schools to improve the course rep system based on your feedback. This will start right from the off with the training and information provided to you as course reps being tailored to your schools. With your help, I would also like to improve the communication loop between yourself and your course reps, keeping you in the know about what happens once they receive feedback and how this is then used to improve your student experience. Further-more, electronic submission of work is being incorporated in many subjects. This year I will be working with your course reps and schools to make sure that the standard of feedback given to you as students stays to the high standard that it is at now. This will be reinforced in Study Aid this year, which will be focusing on assessment and feedback for students. 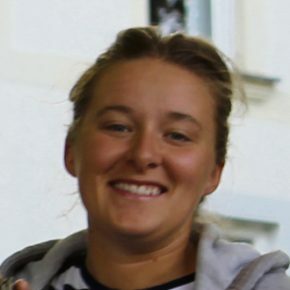 Nicola: I am Nicola Pye, your VP Sport and Healthy Living officer. 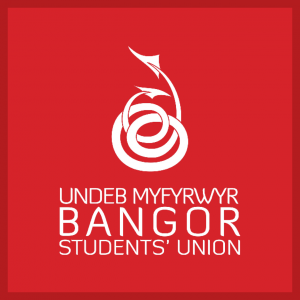 I am your elected student officer and representative for sport here in Bangor. 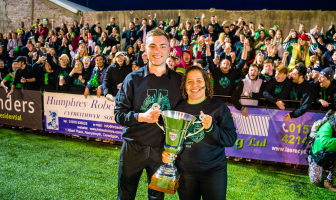 This is my second year in office and my job here is to ensure you get the best sporting experience at Bangor. I am the key contact for the sports clubs, liaising with British Universities and Colleges Sport (BUCS); leading on the administration, planning and logistics of all competitive and non-competitive sporting activities; as well as running events and campaigns to encourage students to lead healthier and more active lifestyles. Guto: Shwmae! Hello! 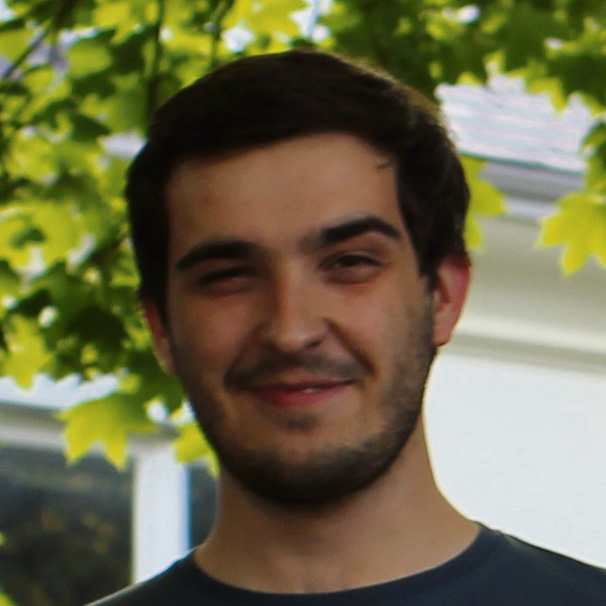 I’m Guto Gwilym, this year’s UMCB President (The Welsh Students’ Union) and I am here to represent any Welsh speaking or Welsh learning student and any student that has any interest in the Welsh language and culture. 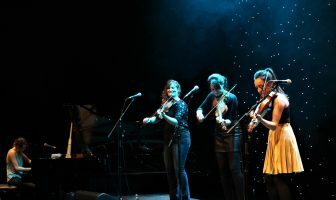 While you’re in Wales you may want to get involved in the many different events that go on around Bangor like the Welsh music night Clwb Cymru in Academi, open mic night in Y Glôb and cultural events in JMJ Common Room. We will also be holding a Welsh Week as well early next year so look out for that and opportunities to help out with that. I sincerely hope we will see you all at one of our events whether you speak Welsh or not, but in the meantime, like our page on Facebook to hear the latest of what’s happening with UMCB. You can find us on Victoria Drive, behind Bar Uno. 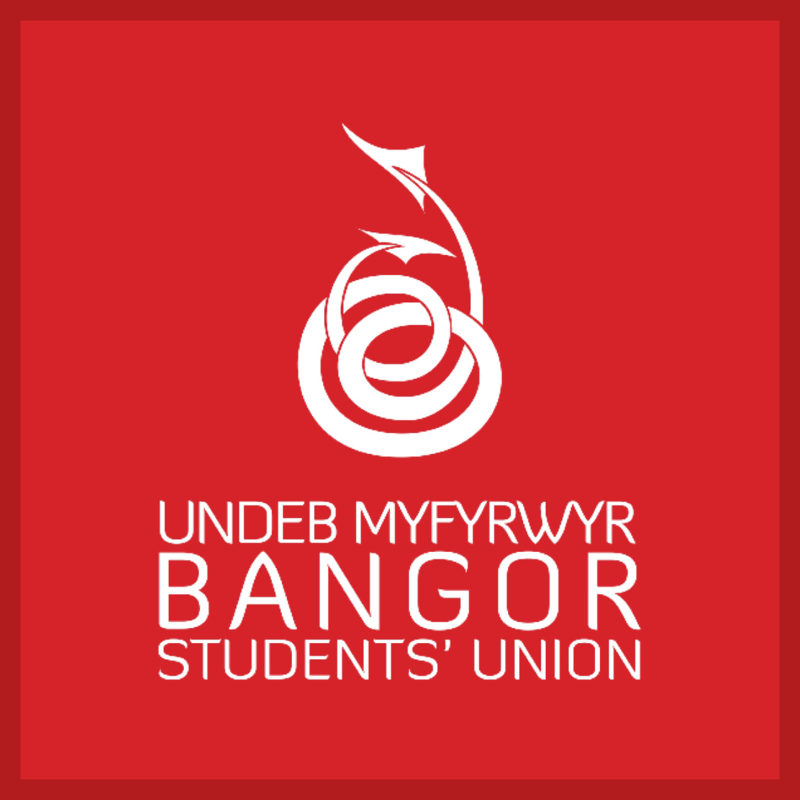 You can also find us online at www.bangorstudents.com, as well as on Facebook (facebook.com/bangorstudentsunion) and twitter (@bangorstudents).